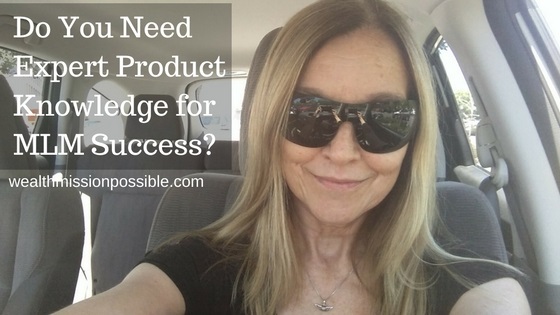 Do You Need Expert Product Knowledge for MLM Success? Does MLM success mean you have to be an expert in product knowledge? That sounds a little overwhelming, doesn’t it? 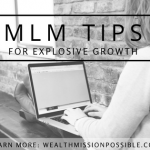 Certainly MLM product knowledge is helpful so your prospects, customers and potential business partners can understand why they should use them in the first place. But I don’t believe you need to be product know-it-all to have MLM success. In this article, I share three crucial reasons why. Is MLM Success Dependent on Product Knowledge? Have you ever sat and listened to someone go on and on about all the technical details about a product you like? Thirty minutes later, you are ready to fall asleep or lost interest 29 minutes ago! Well, think about that the next time you feel like you need to be an expert in your MLM product and share that knowledge with the world. Do You have too Much Expert Knowledge? 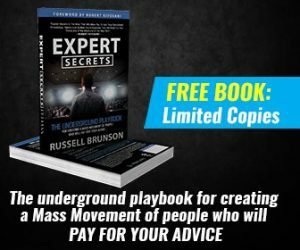 Did someone tell you that MLM success requires you learn everything about the products? Here’s the problem with that. Even if you had all that knowledge, do you really want to rattle it off to a prospect? If you are sharing the business with a prospect, they will immediately think they need to become an expert too. That’s a huge overwhelming turnoff. Having expert product knowledge in MLM can work against you in that way. Instead, you can share the product, giving just the top reasons why the product would be the best solution for your prospect. If they need more detailed information, send them to a video or product brochure. Anyone can do that, even a new person. That’s what you want: to create a situation where even the newest person can share the products by using third party tools instead of their own knowledge. 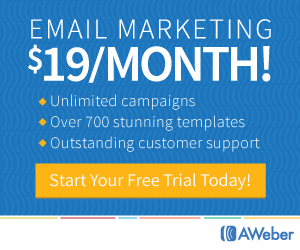 I recently joined a new business and I am still learning about the amazing products. But I have the ability to send my prospects to watch a video that will help them in the decision making process. So, being an expert at the products is not as important as having a system and tools in place for real success in MLM. Anyone can use a simple system or tools to share the information, even a new person. To learn more about my business, contact me! Your own experience with an MLM product is the best story you can share with people. You don’t have to know everything about the product to share that! For example, I love the MLM products I use and can easily tell you that one of them is an amazing natural product that helped me eliminate my insomnia (my MLM product story). Now if you have insomnia too, which story do you want to hear and which would have the greatest influence on whether you buy it or not? 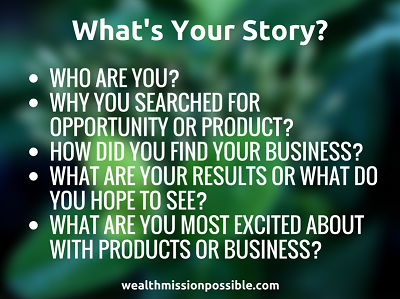 Your story is your best tool to succeed in MLM. And if you don’t have a story yet, use someone else’s story. Your most powerful tool for MLM success is to become a problem solver instead of a product expert. Having an understanding of what the products can and cannot do will help you address the personal problems of your prospects and potential business partners. Again, you can easily send a video or brochure about the details but it’s the problems solving that is most important. For example, in my insomnia example, does my natural product help support a good night’s sleep? Yes. So if your prospect’s problem is lack of sleep, they want to hear about how easily using this product at night can send them to sleepyland. 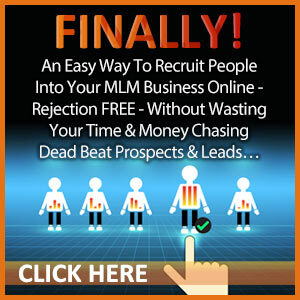 Many new people who join an MLM business believe they need to become a product expert right away to have success. That is simply not true. Using your own story or the stories of others, third party tools, and being a problem solver are your best strategies for success in any MLM business. I’d love to help you grow in leadership and experience success in MLM. Contact me today to learn about partnering with me in rockstar business! Hi Lisa, great blog and guess I was lucky because this is the first article I read and it’s packed with content. I agree with not having to know everything about your products. Just get in there and learn as you go! Its been a nice article. 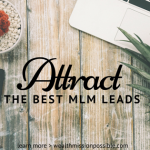 I like your points that you shared on the MLM Business. As you mentioned we should have the benchmark to assess ourself with third party tools and strategies for big associates before execution.